"It is an important year for all of us. It was not good to see at all. It is painful. I have been getting injured a lot in the last few years and to see something like this on the court is painful," said Saina, who had suffered a career-threatening knee injury at the 2016 Rio Olympics. "I know how it is mentally because when I got that knee injury at the Olympics. I was distraught. I was crying like anything. So I know how difficult it is for a player to go through such kind of injuries, but the sport is like that, it is cruel." "I took a break the whole of December. I played this event to see how good I am and I was surprised with myself. January 1 was my first match (PBL) against Sindhu after the injury. I didn't do any training. Doctors asked me not to do any training," Saina said. "But I am not happy with the way I got it today. Of course, I am so glad that I could reach the finals, beating difficult opponents like He Bingjiao. Both the tournaments, I am pleased with my performance. It is great to beat (Nozomi) Okuhara, Binjiao, Dinar (Dyah Ayustine). "In the finals, of course, Carolina had the upper hand and I wanted to fight and see how the match goes, but it was unfortunate what happened," added the 28-year-old from Hyderabad. 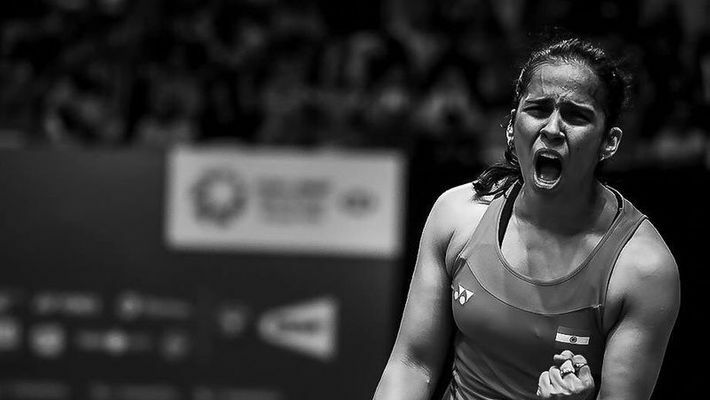 "I would not like to comment on that as of now, because I am just happy that these two tournaments were positive, but I know that I would need more time to match Tai Tzu and get ready for the big events," Saina said.